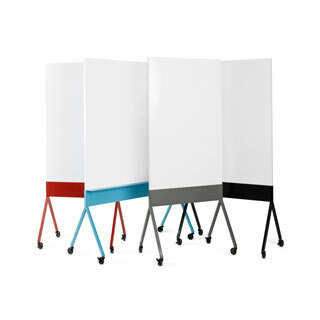 The Scribe Mobile Markerboard by Knoll is a versatile complement to activity spaces. 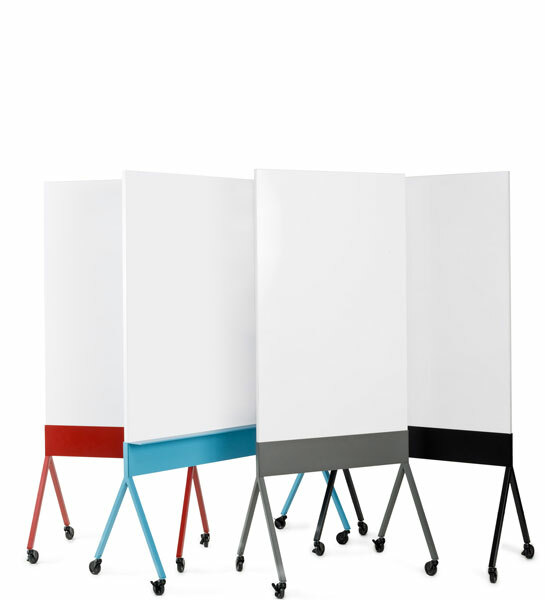 Widths: 30", 36", 42", 48"; Height: 54"
Scribe Mobile Markerboards allow you to brainstorm, share ideas or simply hold that thought. With its neutral design, Scribe fits into any space while also serving to define boundaries within the open plan. Scribe is mobile and agile so you can easily take your next great idea with you. 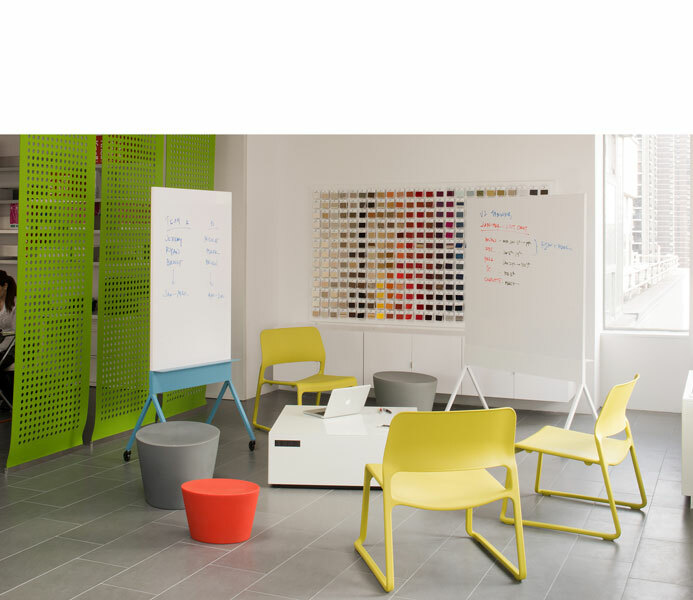 With two sides and a range of sizes and colors, the opportunities for collaboration are endless.